I hope you had a lovely weekend. 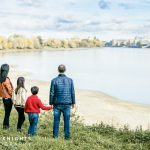 I have my first morning of autumn mini sessions in Surrey coming up this weekend, so I thought it was about time I blogged my autumn minis from last year! Let’s start with this lovely mummy (who is a photographer herself) and her son. I think these photos really capture the wonderful connection they have with each other. And then next is this lovey family of 6! 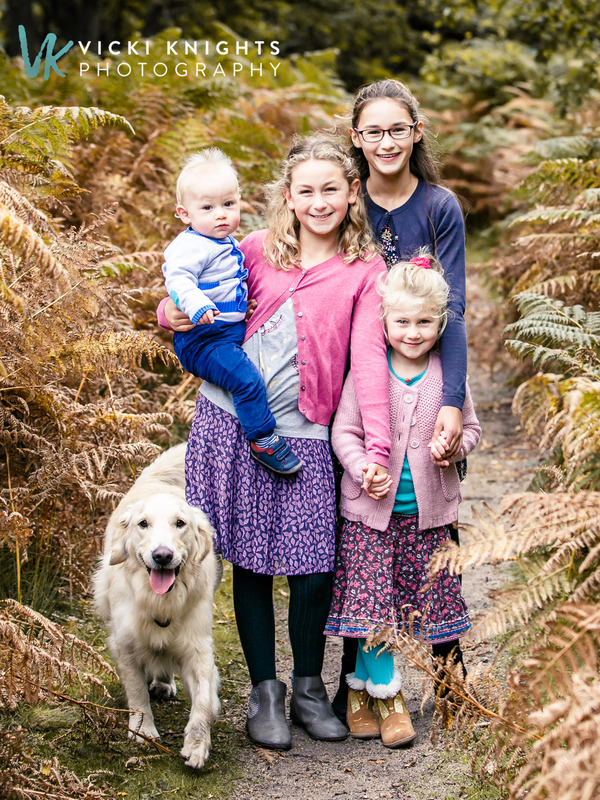 I normally don’t take families for my mini sessions with more than 2 children, but as this family had 3 older (and very sensible) girls, I was up for the challenge of the 4 children and the family dog! And they were just brilliant as you can see! I was so happy with this image below, getting 3 children, 1 baby and a dog all smiling at you at the same time is no mean feat! I hope you enjoyed looking through the photos. Really looking forward to all of my upcoming autumn mini sessions. 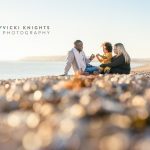 I have just announced an extra autumn mini session date and have one slot left on 3rd November, you can see all of the details here. 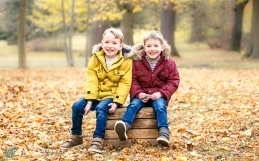 So if you would like some gorgeous photos of your family in the beautiful autumn colours, this is your chance. I will be announcing my spring and summer mini sessions in the next couple of months. To make sure you’re one of the first to hear all of the details (they do sell out quickly), please enter your details below and you’ll be added to my VIP list where I’ll email you 3 times a year with new dates. All of my weekend sessions are now fully booked for the rest of the year, but I have a small amount of weekday availability for family shoots. 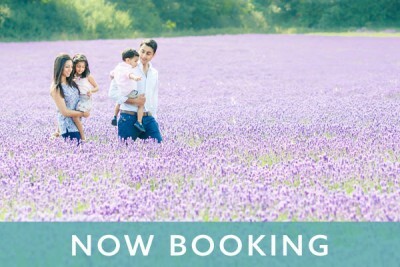 I’m also now taking bookings for spring sessions, so do get in touch if you want to book in for a lovely spring family photo shoot. 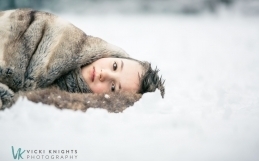 I ran my Delight Retreat for family photographers last week, we had such a brilliant time. I will be sharing a mammoth blog post soon so you can see what we got up to.